Xenia Hotels & Resorts Inc. has acquired The Ritz-Carlton in downtown Denver for $100.25 million, or approximately $496,000 per key. 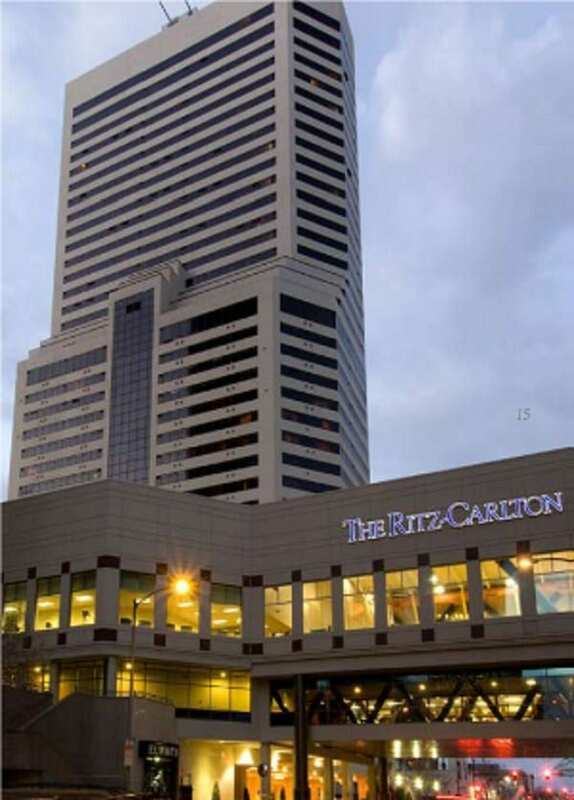 The 14-story luxury hotel features 202 oversized rooms, including 47 suites, as well as 13,000 square feet of meeting space, The Ritz-Carlton Spa and Elway’s Restaurant. The hotel recently completed an extensive renovation of its guest rooms, food and beverage outlets, spa, meeting space and lobby. The Ritz-Carlton, Denver is part of a mixed-use development that also includes 25 luxury residences and 193 apartment units. The hotel has exhibited consistently strong operating results, as illustrated by its RevPAR of $247.86 during the trailing 12 months ending July 31, according to Xenia. Records show an affiliate of Pearlmark Real Estate Partners sold the hotel, which it had owned since 2010.